And now my interview with the lovely Denise is up on her blog here! Had such fun answering her questions. Are you a sock knitter? Then you probably already know the talented Hunter of Violently Domestic and Pantsville Press. 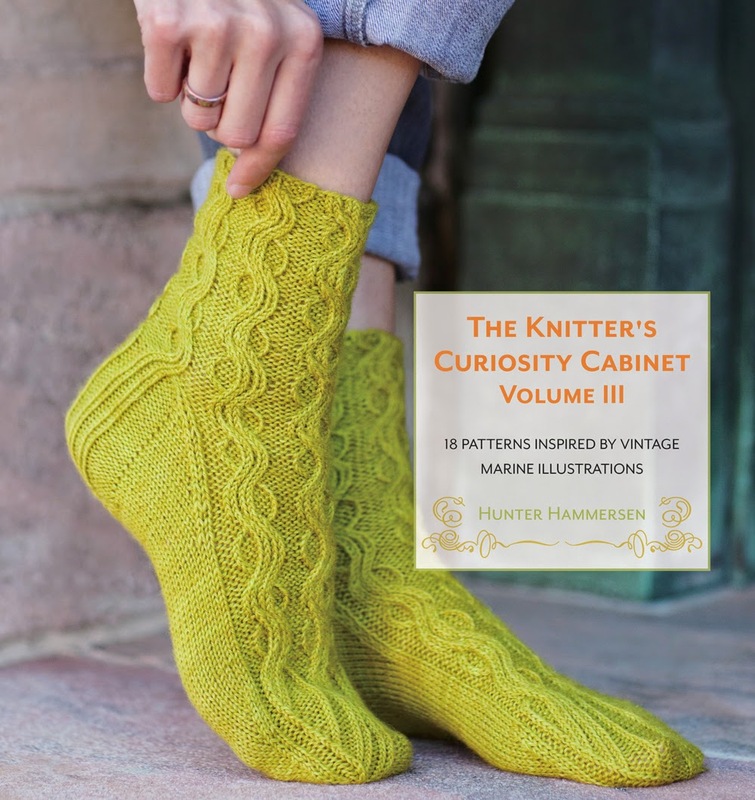 I had certainly heard of Hunter and seen her Cabinet of Curiosity books, but because I am (embarassingly) not a sock knitter, I didn't really know too much about her. Thanks to the 2014 Indie Designer Gift-A-Long, I got a chance to check out Hunter's lovely work. She has 159 designs on Ravelry! one. hundred. fifty-nine. And not just socks, but shawls, hats, cowls, and fingerless gloves, too. 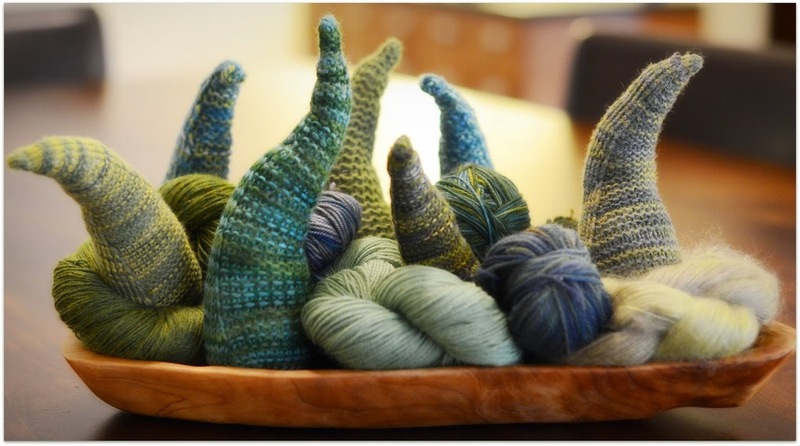 There is even a fun, free pattern for your very own whack of tentacles! Patterns inspired by vintage botanical illustrations?! What a lovely concept (and as an art director, I'm always excited to see work inspired by print publications) to inspire 20 sock and accessory patterns. The cover socks, Chrysanthemum frutescens socks, are my favorite. The photography (and photo direction) is also lovely, and impressive. I mean, how many ways are there to photograph socks (or other small accessories), really? Yet, each one is unique, showing off the details and the yarn. all brought together to create charming sock and accessory patterns. Volume II focused on butterflies. Socks, hats, cuffs, cowls, and a lovely shawl. And Volume III (after my own heart) found fodder in the sea. Again, accessories covering all major appendages, my favorite is a jellyfish-inspired chapeau. 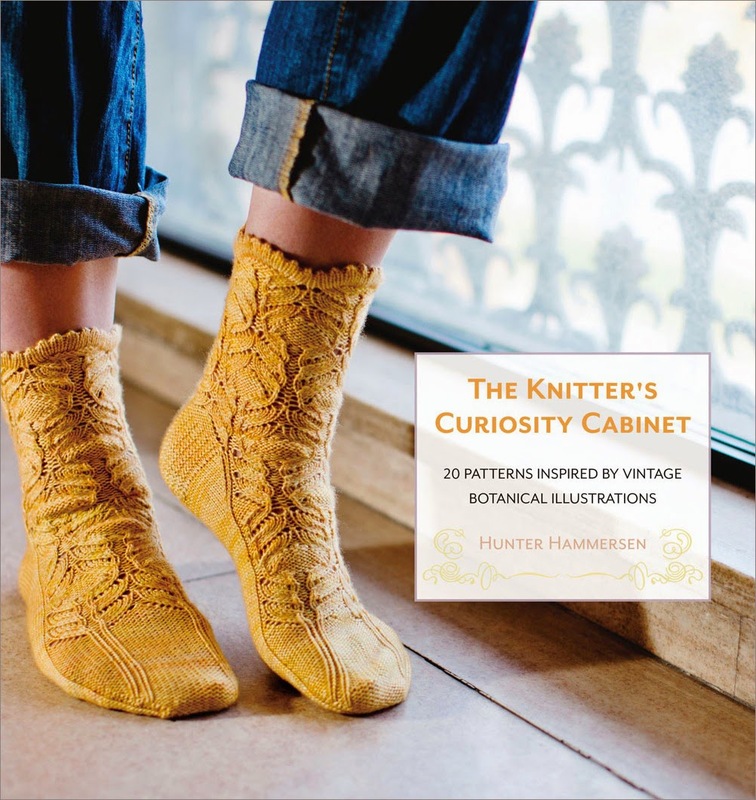 Hunter has also published patterns with Knitty, the Rockin' Sock Club, Sockupied, and other highly-regarded publications. But it's her own books that she publishes through her independent Pantsville Press that grabbed my attention. 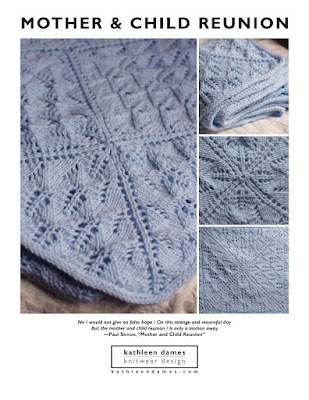 Not only is she prolific, but the production values she brings to her patterns, books, and website are great. In browsing Violently Domestic, I came across a few posts that share some of the book writing/publishing process that you might enjoy: How to Write a Book and How to Organize a Book. But don't stop there! 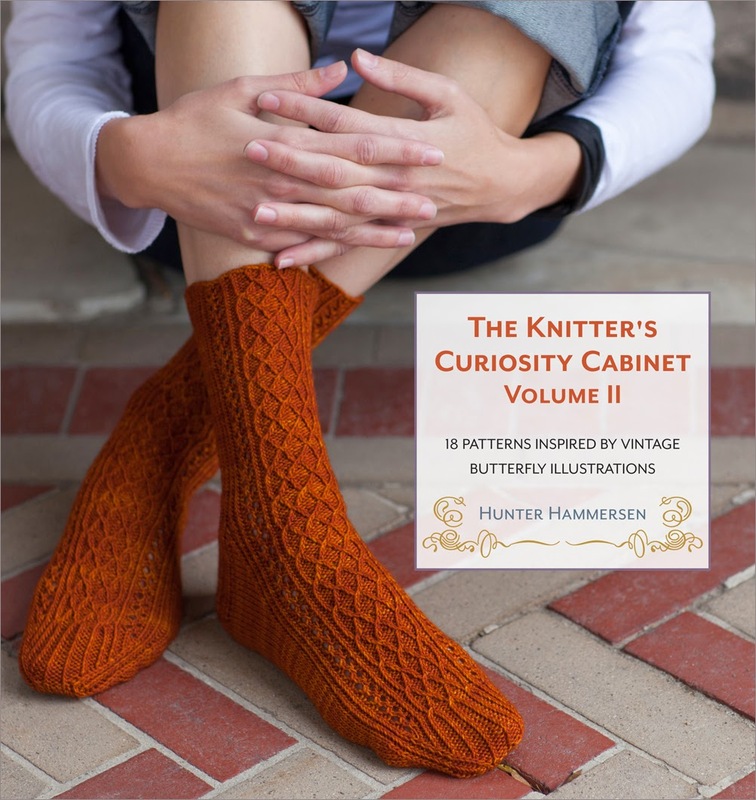 Hunter's blog is full of socks and yarn and cats and all sorts of adventures worth exploring. So, be sure to check out Hunter's blog and book sites, if you haven't already. And don't forget all the other talented designers who are part of the Indie Designer Gift-A-Long this year.